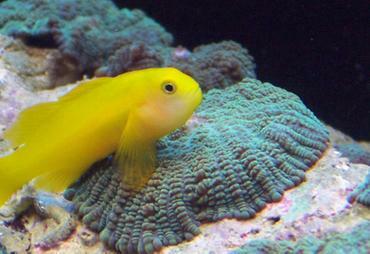 One of the latest trends in aquarium equipment is compact upgrades. When it comes to filtration and lighting especially, these compact options can save you space and money. When it comes to the aquarium hobby industry, bigger is not always better. You may have heard that beginners in the hobby are recommended to start with a 20-gallon tank or larger rather than a small 5- or 10-gallon tank. Increased water volumes mean that toxins will disperse more quickly and the tank itself is less susceptible to rapid fluctuations in water temperature and water quality. 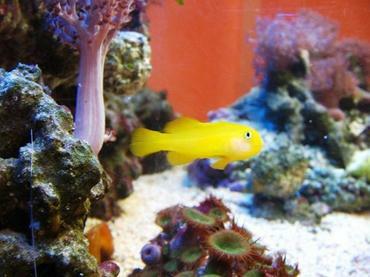 While the size rule still holds true for aquarium themselves, aquarium equipment has been getting smaller and smaller. This doesn’t necessarily mean that it is becoming less effective. In fact, it is the opposite – aquarium equipment is becoming more efficient, wasting less space and energy than ever before. 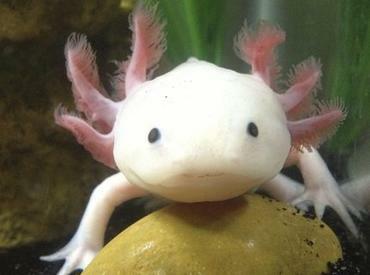 If you try to live an eco-friendly lifestyle, or if you simply don’t want to needless waste space in your home, you may want to check out these compact aquarium options. 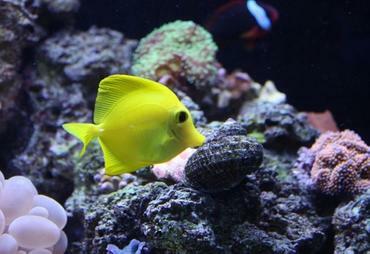 As you may already know, aquarium filtration systems come in many different shapes and sizes. 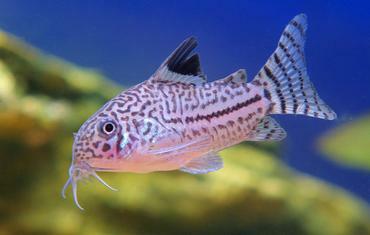 There are three aspects of aquarium filtration – mechanical filtration, chemical filtration and biological filtration. Mechanical filtration involves filtering out solid waste particles while chemical filtration removes dissolved wastes and toxins. 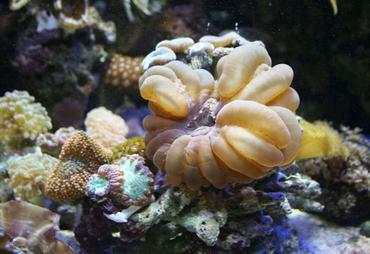 Biological filtration simply involves fostering a healthy population of beneficial bacteria in the tank to establish and maintain the nitrogen cycle. 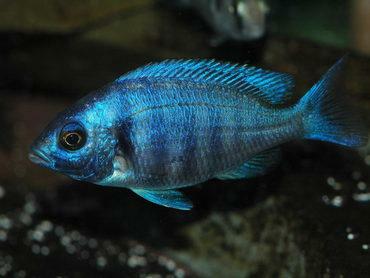 The best kind of aquarium filter is one that offers all three of these types of filtration. It makes sense that aquarium filters designed for small tanks are smaller than those designed for large tanks. Recently, however, aquarium supply companies have been developing compact aquarium filters that even the owners of large aquariums can use. The Finnex PX-360 Compact Cannister is rated for aquariums up to 25 gallons and it incorporated multiple types of filter media for high-quality allover filtration. 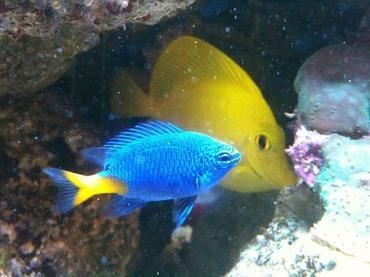 Inline filters, such as those manufactured by Lifeguard Aquatics, can accommodate aquariums up to 300 gallons. Inline filters vary in size, some reaching up to 18” tall, but they are very thin and compact so they do not take up a great deal of horizontal space. 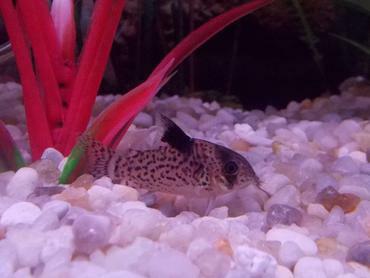 Another option in compact filtration is the in-tank or underwater filter. The Tetra line of Whisper in-tank filters features three sizes to accommodate tanks up to 40 gallons in capacity. These filters fit right inside your aquarium so they do not take up any space outside of your tank. They offer three-stage filtration and quiet performance. Fluval offers a similar product in their U Series underwater filter. These filters come in four sizes for tanks up to 65 gallons in capacity. The Fluval U Series filter features adjustable flow, three-stage filtration and an optional spray bar to enhance surface water movement. 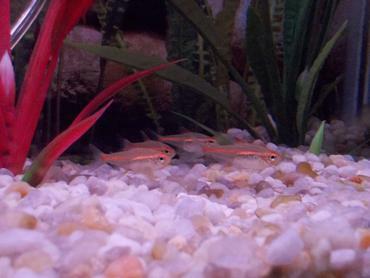 Compact fluorescent bulbs are certainly nothing new in the aquarium hobby. These bulbs provide up to twice as much light as traditional fluorescent bulbs but they take up much less space. Another benefits of compact fluorescent bulbs is their increased longevity and their reduced energy consumption. Compact fluorescent bulbs fit into most standard fluorescent fixtures so, if you are looking for an easy upgrade, simply swap out your fluorescent bulbs for compact fluorescents. If you are buying a new lighting system, compact fluorescents enable you to buy smaller fixtures so you waste less space around your tank. 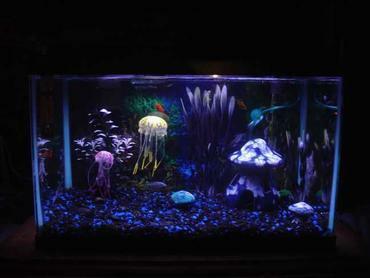 One of the most popular trends in aquarium equipment is LED lighting. 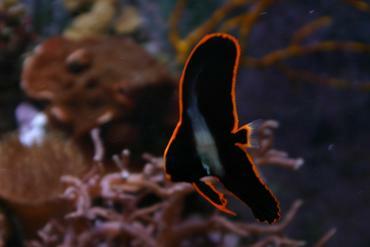 LED lighting is one of the most compact and efficient options in aquarium lighting that is available today. These lights come in various forms including strip lights, single spots and more. A single LED light consumes only 1 watt of energy but provide bright light in a wide range of colors. 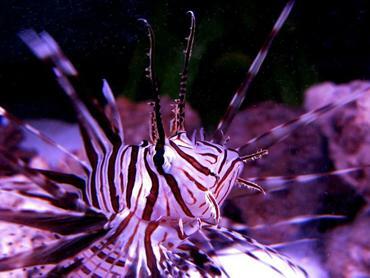 LED lights can also be used to create nocturnal lighting systems for nocturnal aquarium inhabitants or to enhance the appearance of your fish with their shimmering effects. Best of all, LED lights are affordable and the light fixtures are small enough that they take up hardly any space at all. 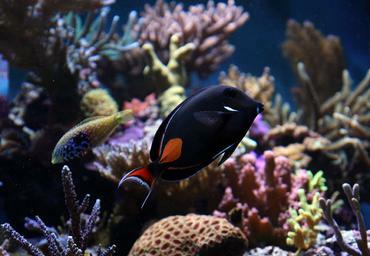 Each new year brings new developments in technology and the aquarium industry is no exception. 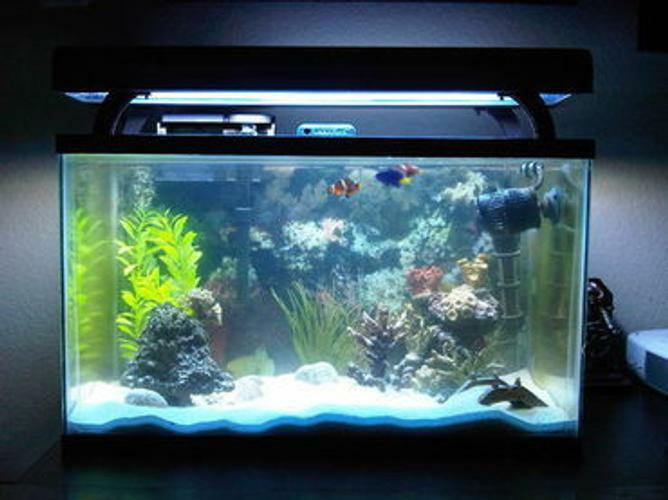 One of the hottest trends in the aquarium hobby right now is compact aquarium equipment. 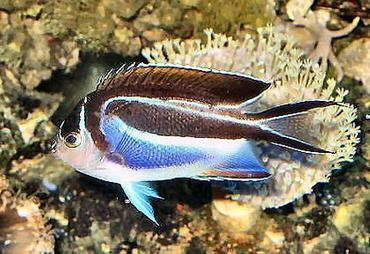 Aquarium owners are looking to save money and space in their homes while still providing their fish with a high-quality environment. If these things are important to you too, check out some of the options explored in this article! You don’t necessarily need to design your entire aquarium but there may be an opportunity for a simple upgrade. You won’t know until you look into it!